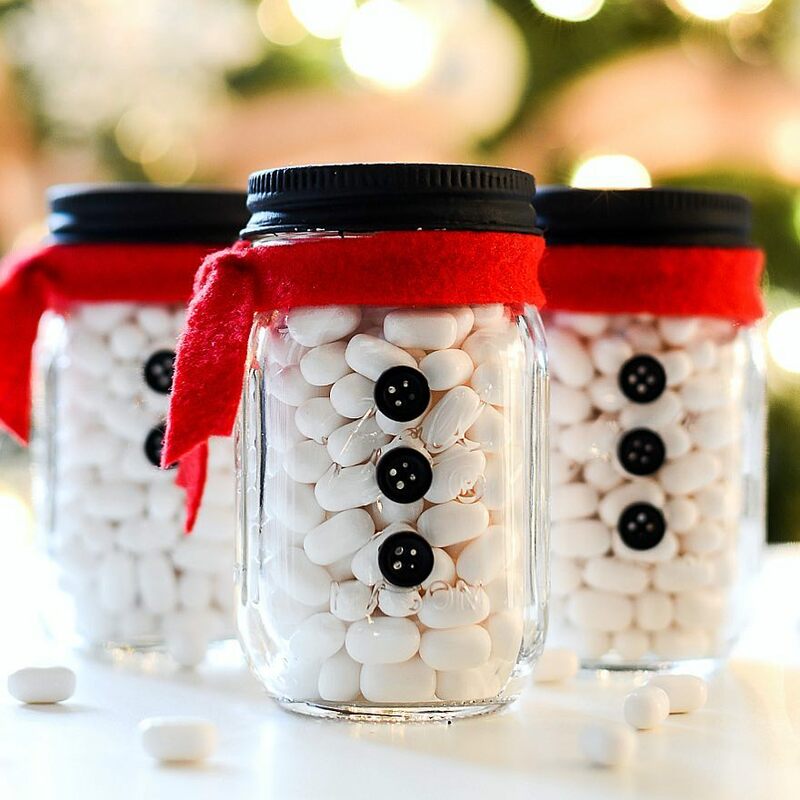 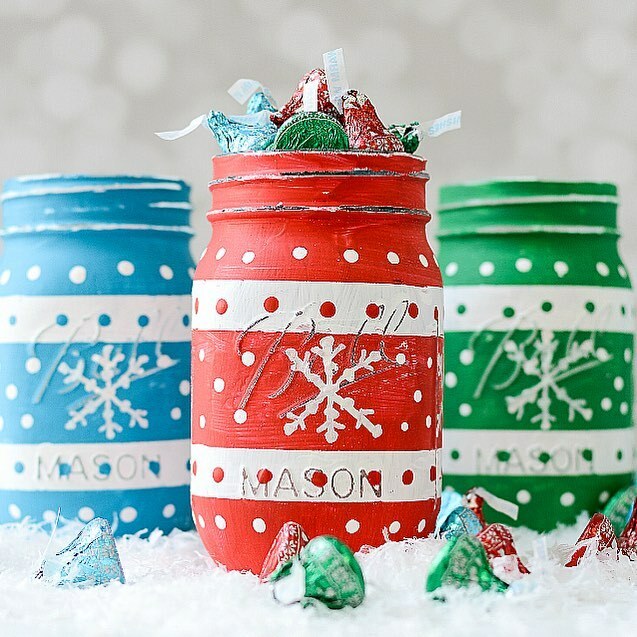 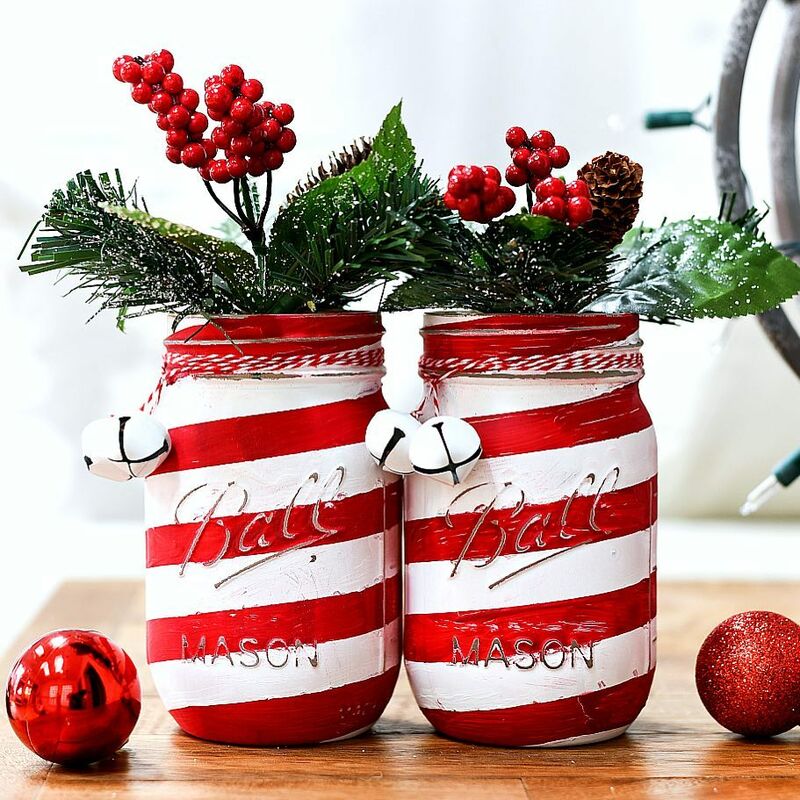 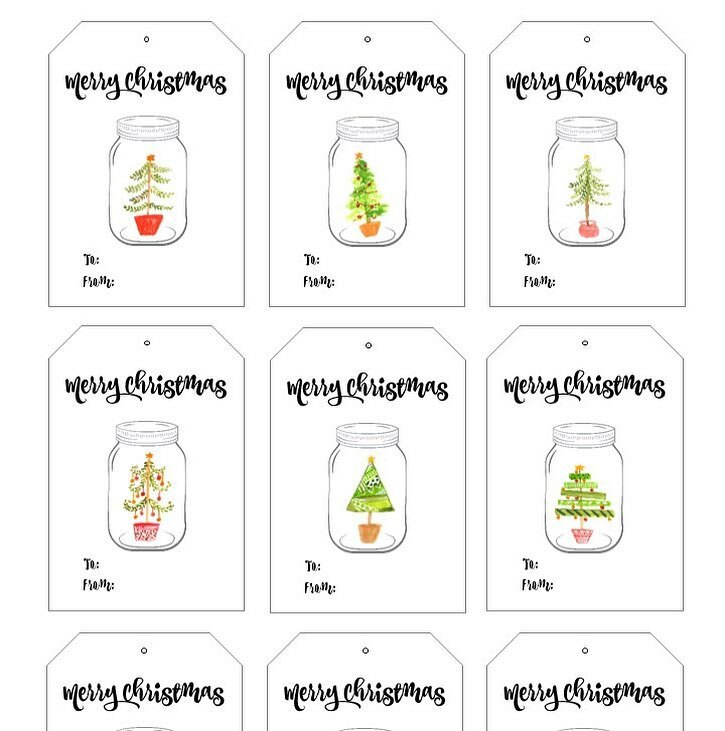 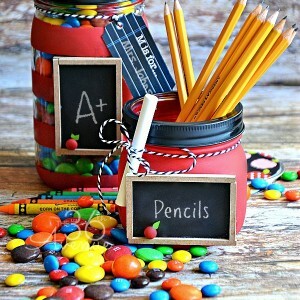 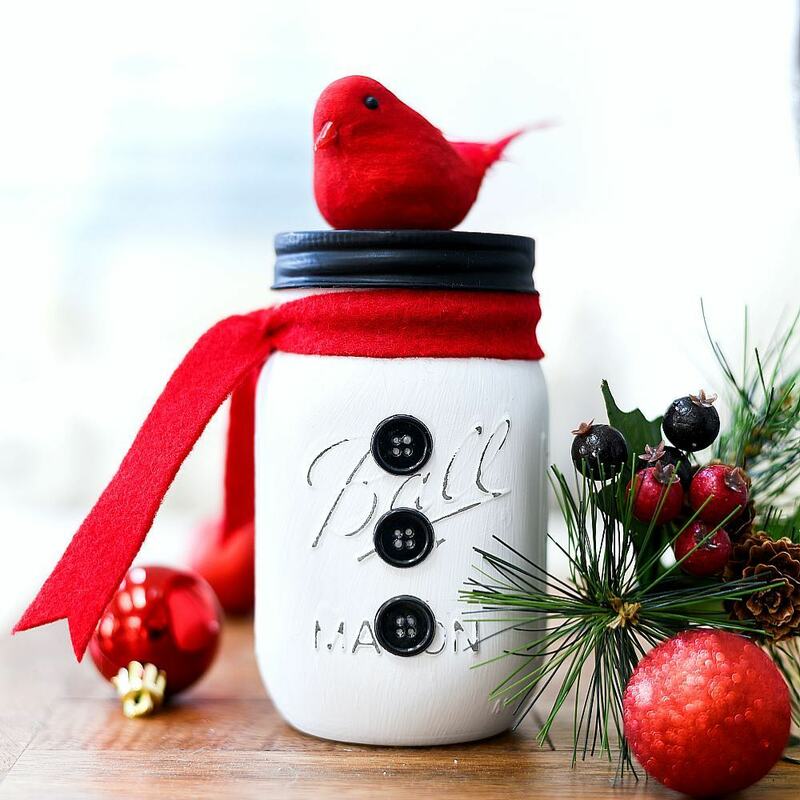 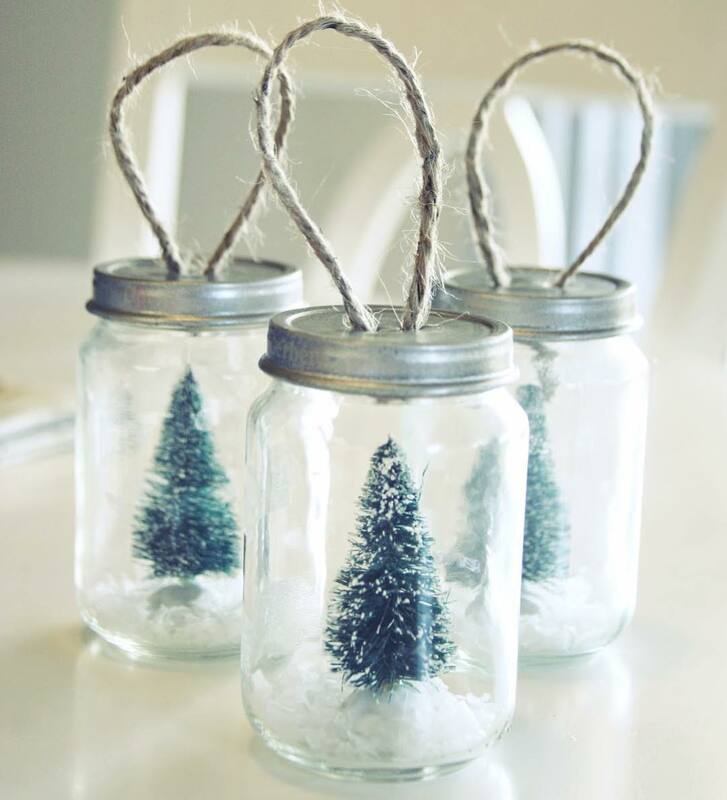 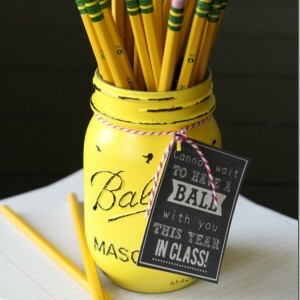 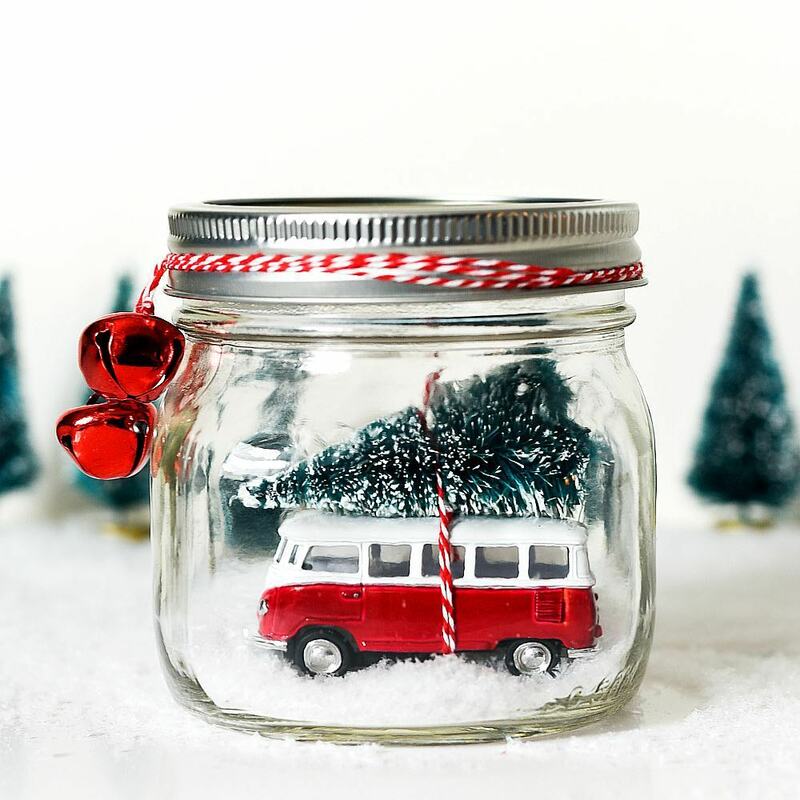 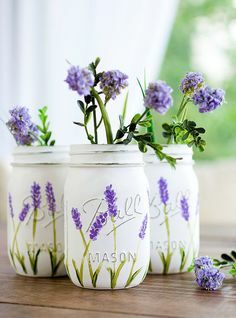 Pencil Mason Jar Teacher Gift Idea. 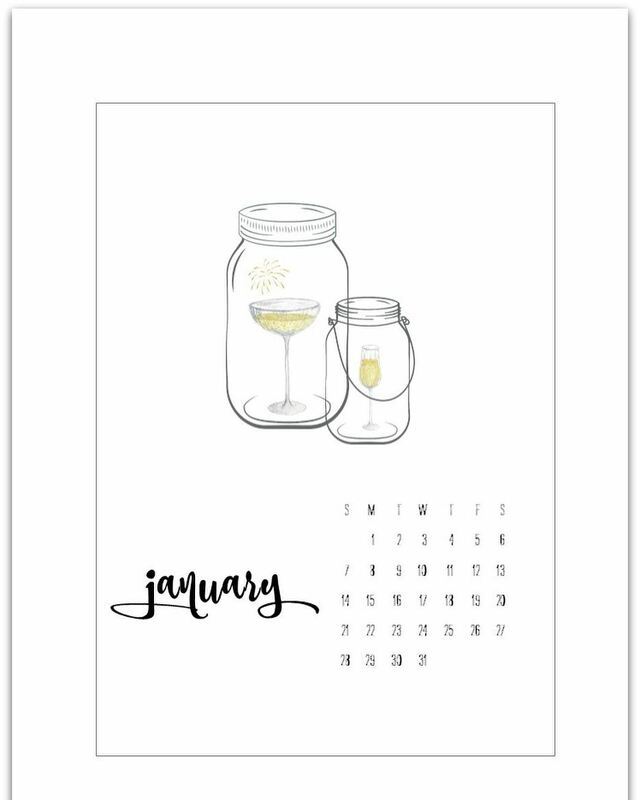 it just kind of creeps up out of nowhere! 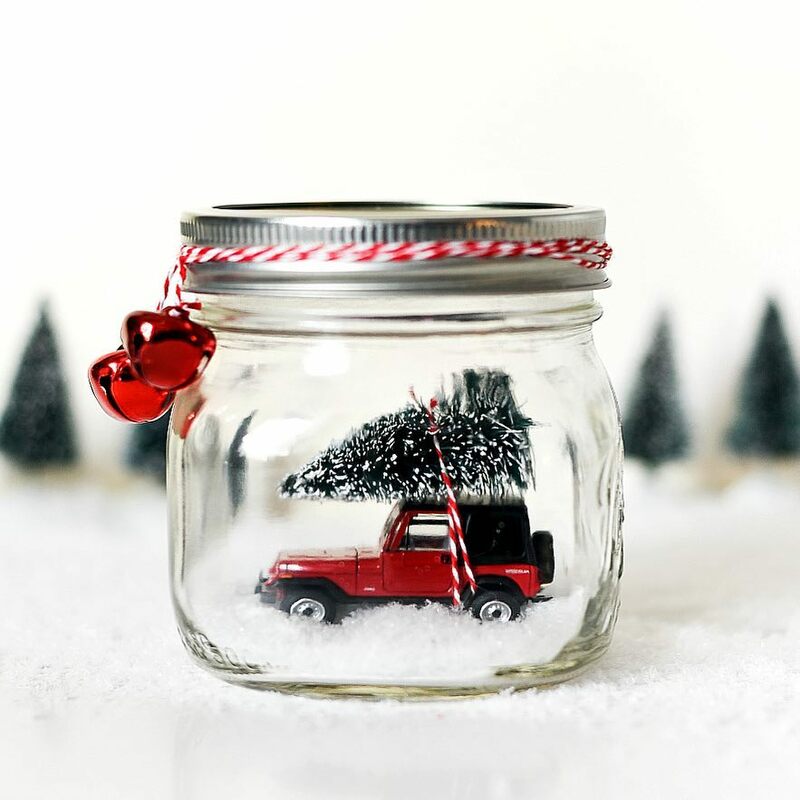 Wasn’t it just yesterday that we were bundled up in coats and gloves and scarves? 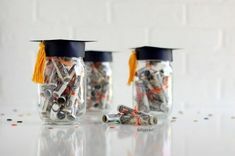 Pushing through the wind on our walk to school? 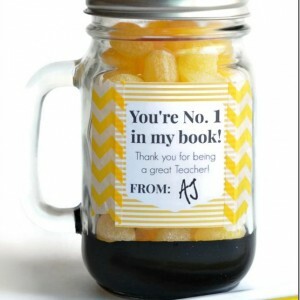 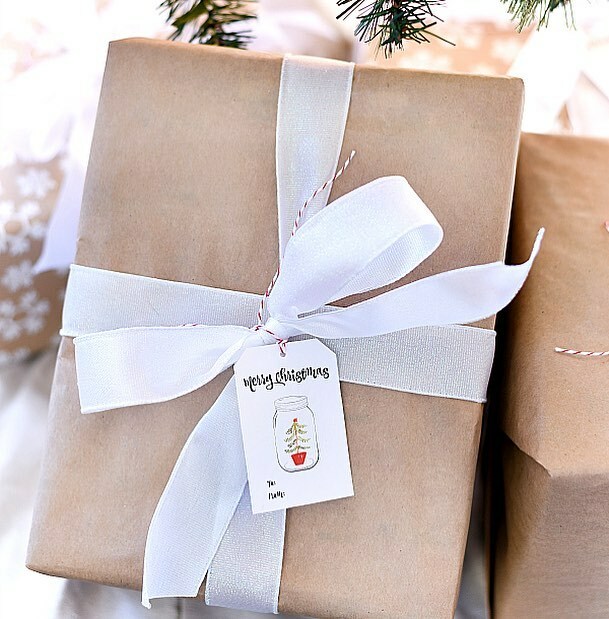 If the end of the school year has surprised you as well, chances are you’re scrambling to teacher gift ideas too. 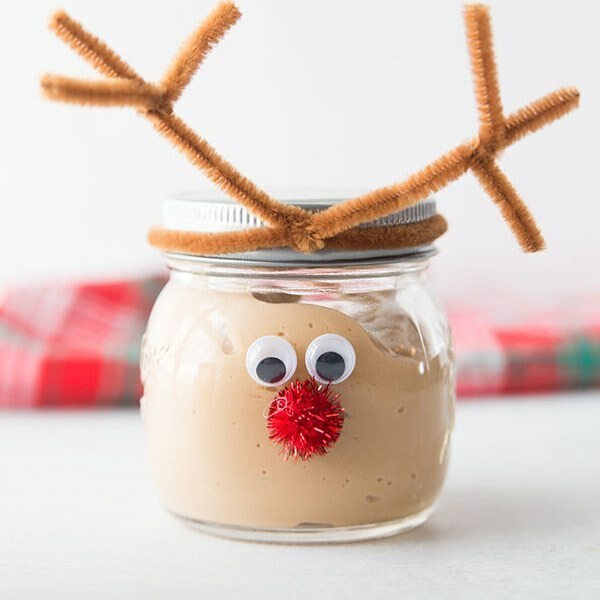 Well, scramble no more. 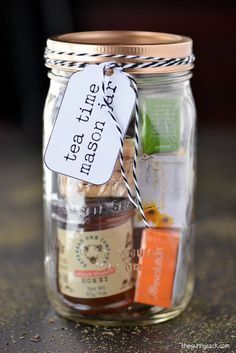 I’ve found a fun idea you can do in an afternoon. 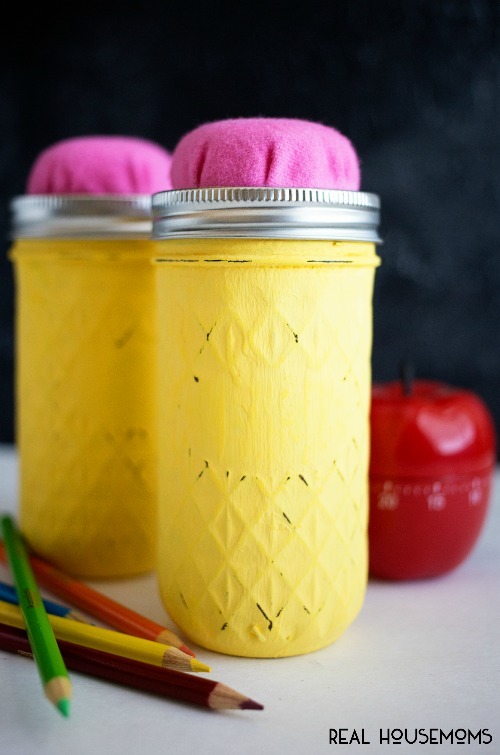 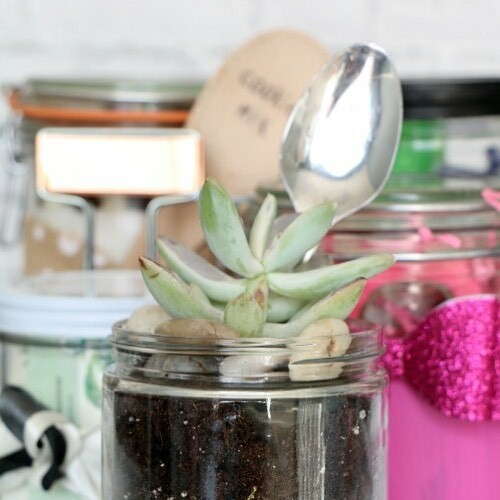 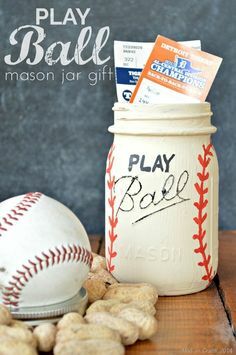 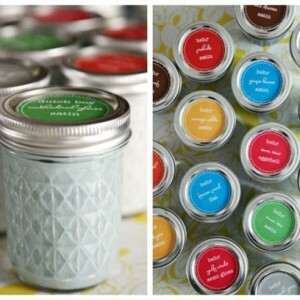 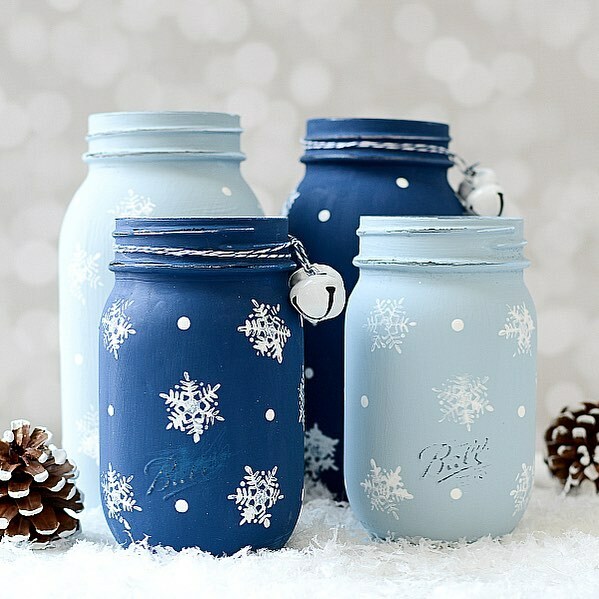 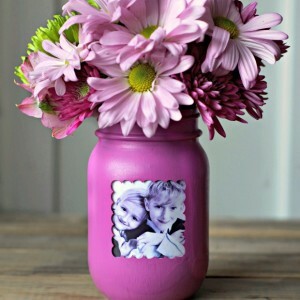 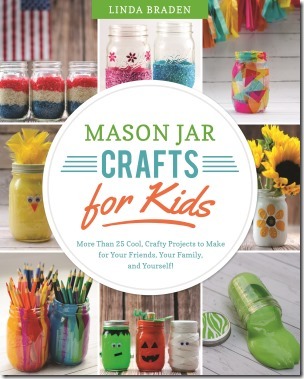 Heck, you can even get the kids in on the action to help paint these fun pencil mason jar teacher gifts.